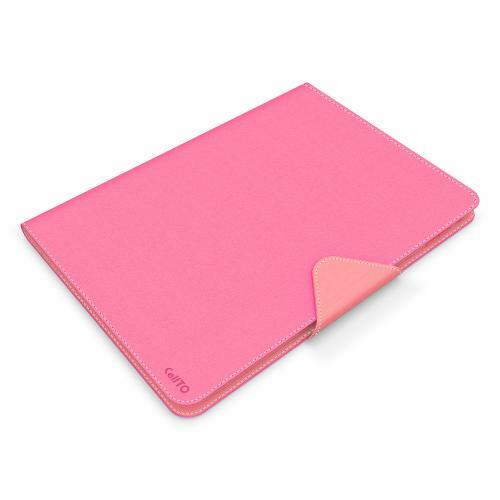 AccessoryGeeks.com | Hot Pink/ Baby Pink Diary Flip Case w/ ID Slots & Bill Fold for Apple iPad Air | FREE SHIPPING! 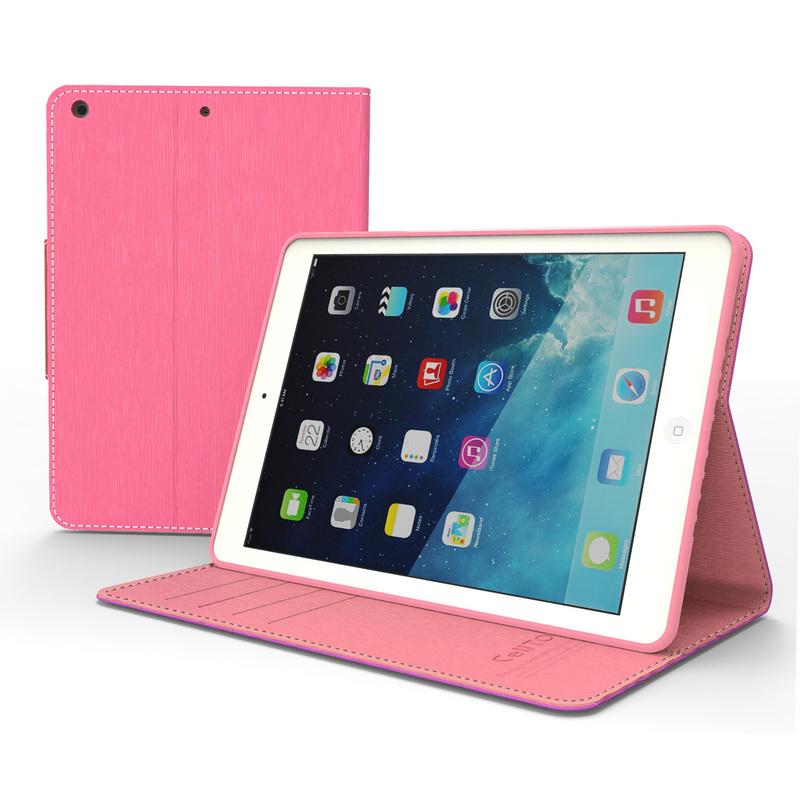 Protect your Apple iPad Air while adding extra features at the same time! This beautiful Hot Pink/ Baby Pink diary case keeps your Apple iPad Air safe from all angles and has a built in stand for handsfree viewing. One full sized note sleeve for notes, itineraries, agendas and more! 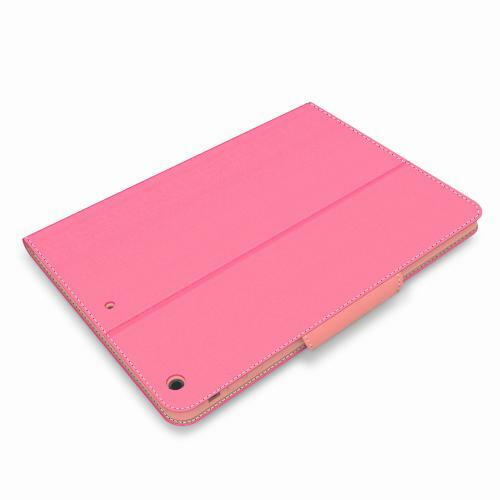 Protect your Apple iPad Air while adding extra features at the same time! 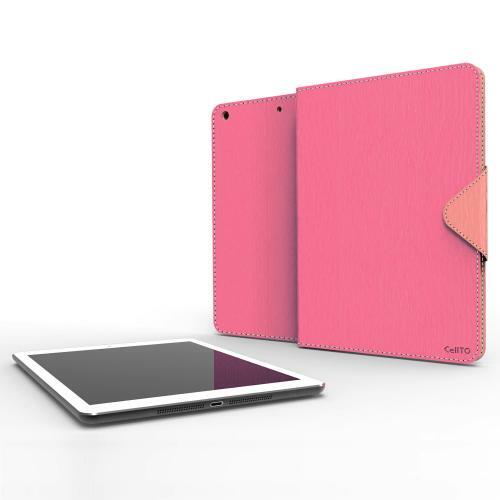 This beautiful Hot Pink/ Baby Pink diary case keeps your Apple iPad Air safe from all angles and has a built in stand for handsfree viewing. 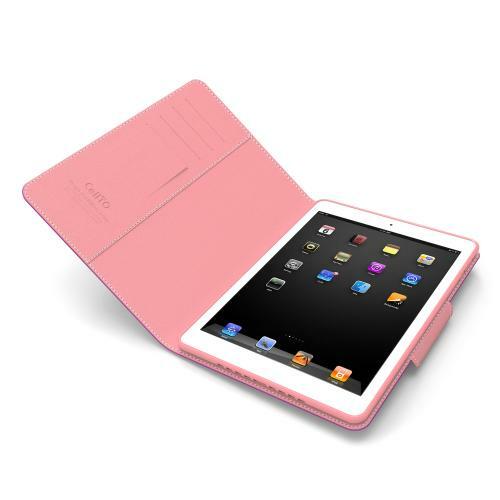 With the four built in card slots you can easily keep track of business cards, receipts and notes! 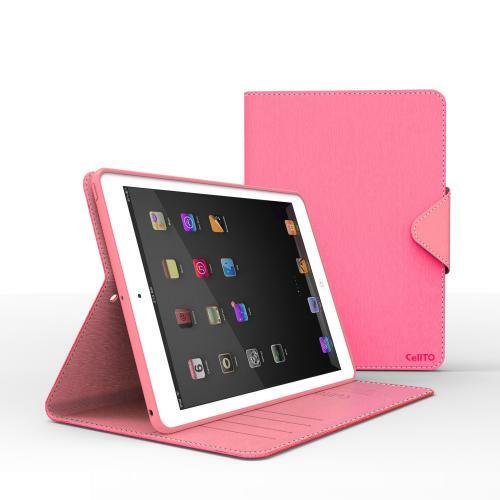 Designed to highlight the functionality of your Apple iPad Air while provided superior protection and adding a few features, this case is the perfect solution for any Apple iPad Air owner! 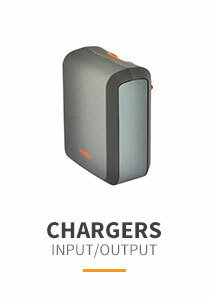 Great cover and great price. 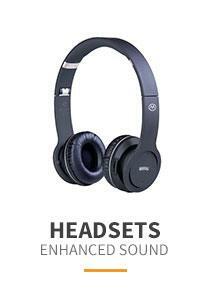 Looks good and seems very durable. Fits my Ipad Air perfectly. 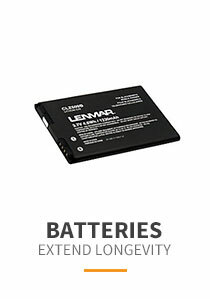 Very happy with the product and price! This cover works great. My IPAD Air fit in perfectly and is well protected. 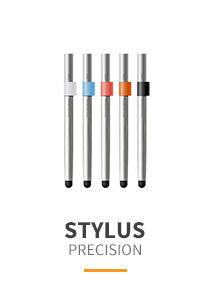 The material it is made of is nice and the color is pretty. For the price, this is an awesome case! 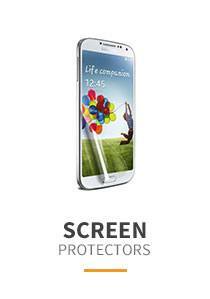 I liked it a lot, not bulky, corners are protected, great colors. But the camera hole is not lined up, otherwise perfect! 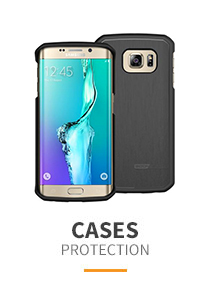 The case looks really good and high-quality. The only bad thing is the hole for ipad camera was made so off that it covers part of the camera and interferes the image quality. Need to design better! Anyways, still a great purchase! I love this case. 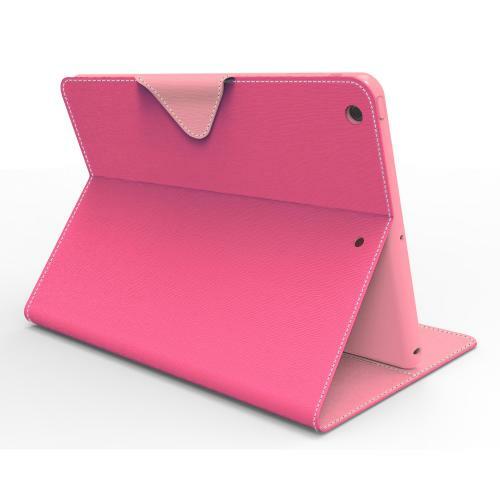 It was exactly as advertised--fit my iPad perfectly, folded to use in a variety of positions, and the material seems very durable.